While Contra Costa market activity was generally slower in 2016, the fourth quarter got a boost from November sales. Sales for that month outperformed last November’s activity at all price ranges, the increase in sales of homes priced below $1 million was particularly encouraging given the annual declines through most of the year. Sales of homes priced at $2 million and higher also saw a notable uptick in November after months of weaker activity. Slightly more homes on the market when compared with the fourth quarter of 2015 helped sales, but tight inventory conditions continued to push up median prices. With continued low inventory conditions, the first quarter of 2017 will face sales constraints and upward pressure on home prices. Higher mortgage rates and uncertainty over the incoming administration’s policy choices may constrict sales in the first quarter. 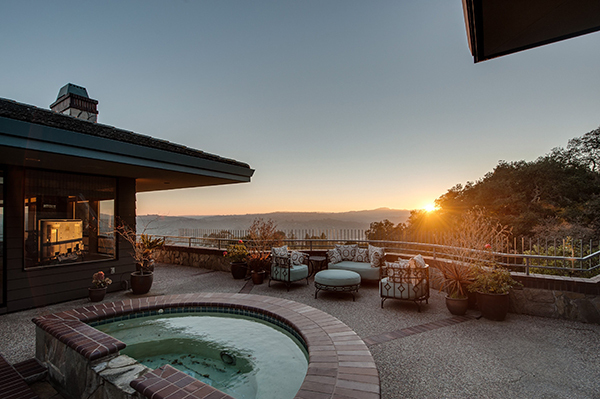 Given the Bay Area’s strong economic fundamentals, there will be plenty of buyers, and market activity should remain strong.